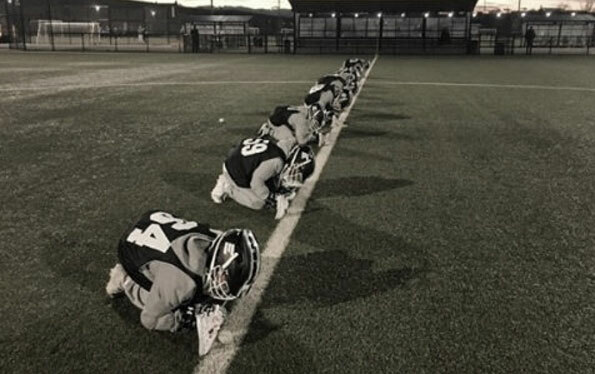 ELEV8 Training is the next level program for boys and girls aged 8 to 19 who want to sharpen and expand their skill set while elevating their game to prepare for the subsequent levels. 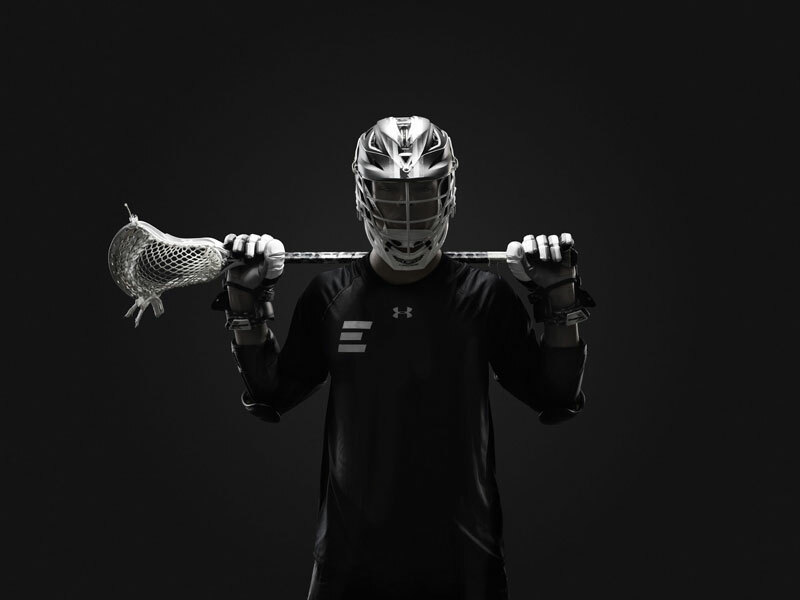 ELEV8 Lacrosse embraces and promotes hard work along with an understanding that every aspect of training is designed to prepare players for success. 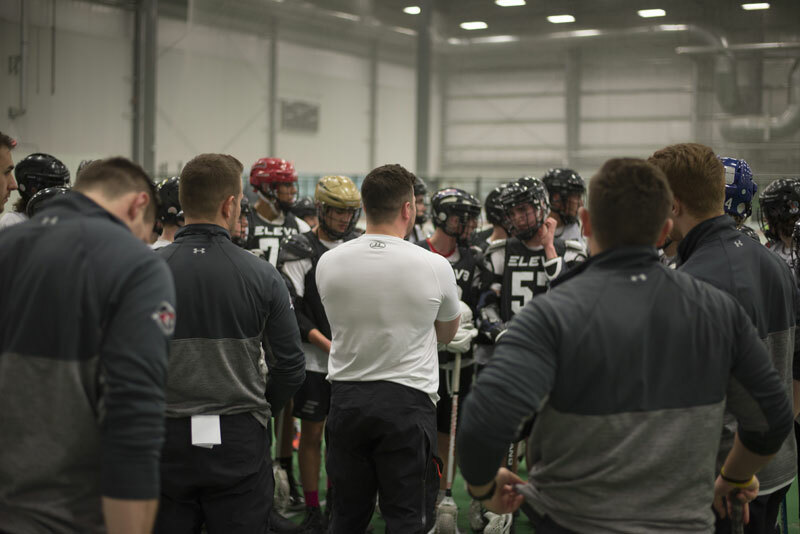 Our high-level professional coaches work directly with student-athletes of all abilities through a focused, comprehensive, and distinct ELEV8 curriculum, which includes high-paced, high-energy drills in a game like tempo. 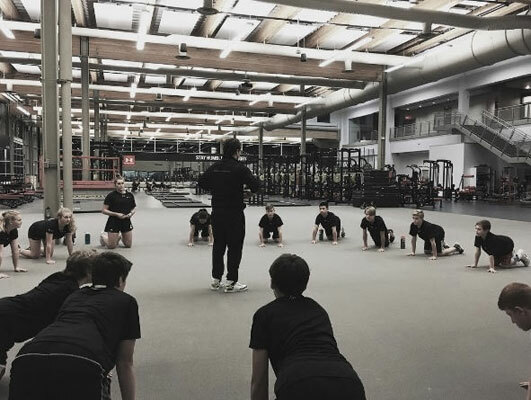 Training is designed to maximize players individual skills related to their position while learning in an integrated environment.